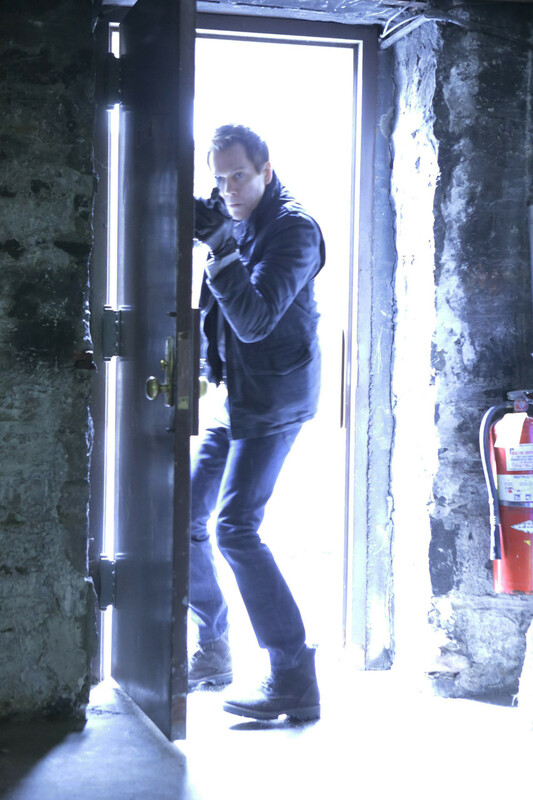 The Following will come to the end of its run when the third season concludes. We’ve still got four episodes to go before we have to wave goodbye to Ryan Hardy (Kevin Bacon) and the team and this week we’ve got a double bill to look forward. In the latest episode of the The Following, Ryan battled his demons following Joe’s (James Purefoy) execution and hit the bottle. 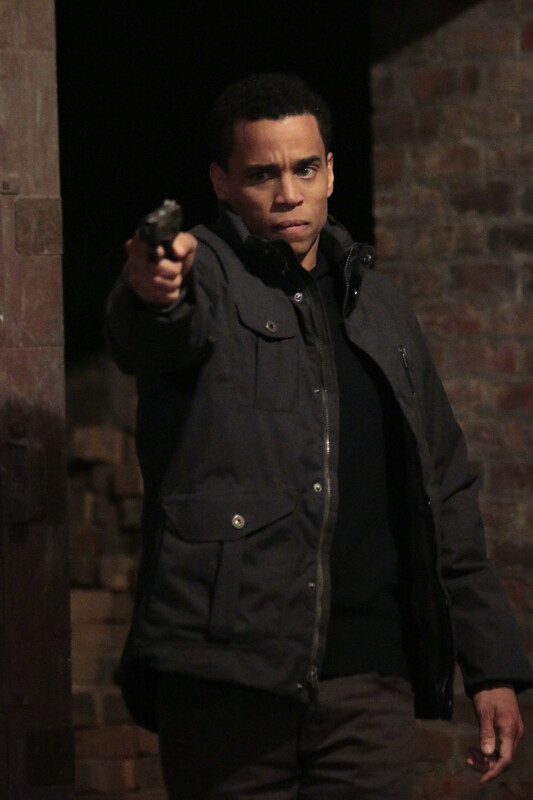 Max (Jessica Stroup) discovered that Theo’s (Michael Ealy) entire family were killed when he was younger and that he was the only survivor. Ryan went in search of the man responsible for the murders and found that Theo was complicit in the murders of his family. Elsewhere in the episode Tom (Gbenga Akkinagbe) accidentally killed Sloane (Monique Gabriela Curne) when she discovered that he had the laptop, and Max and Mike (Shawn Ashmore) grew increasingly worried about Ryan’s erratic behaviour. The next episode of the season is The Edge. An increasingly reckless Ryan continues his search for Theo, as Mark and Daisy (Ruth Kearney) discover information that leads them closer to the FBI and Mike Weston. THE FOLLOWING - Series 3, Episode 12 "The Edge"